Another natural beauty not far from the Reservoir is Roosevelt State Park in Morton, and Fall is a particularly outstanding time to visit. 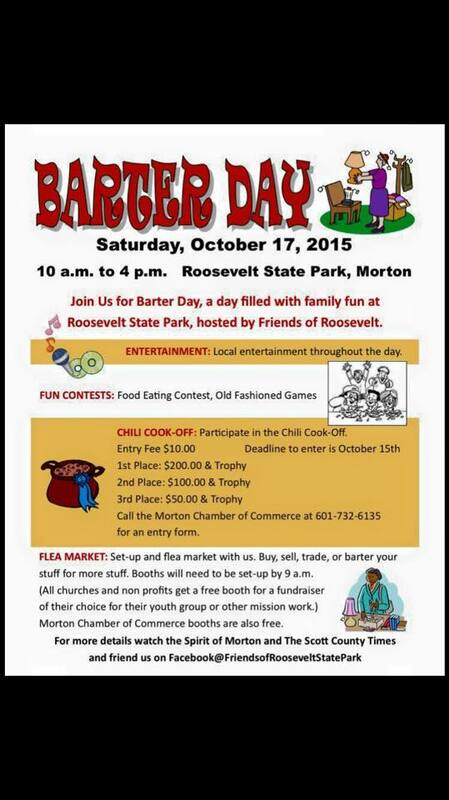 Next weekend, the Friends of Roosevelt State Park hold their annual Barter Day and Chili Cook Off. 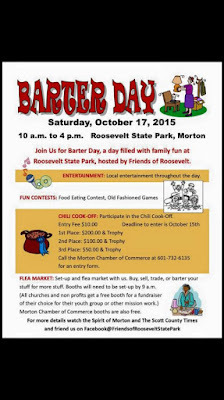 Booths, chili, entertainment, food eating contests. Sounds like fun! 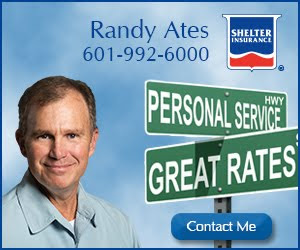 Here are the pics from last year's Barter Day.